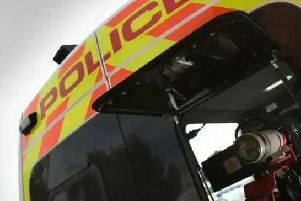 A broken down van at the exit slip road of junction 28 of the M1 has caused one lane of the motorway to close. The incident happened just before 8am this morning, February 1, and traffic officers are on their way to clear the vehicle. The incident, at junction 28 for Tibshelf, is likely to cause traffic logging back to junctions 27 and 26. Normal traffic conditions are expected between 8.30am and 8.45am on February 1.